We are based in Worcester, UK. 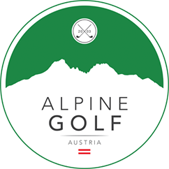 Our telephone number is 01905 731269 and our email address is info@alpine-golf.co.uk. To book, we require a deposit of £150 per person with the full balance due 8 weeks prior to departure. We accept credit cards, debit cards and bank transfers. We’ll send you your confirmation invoice within 24 hours and your final travel details will be sent to you approximately two weeks prior to travel. We accept reservations via email and telephone and our aim is to offer you the best possible holiday, to understand your requirements in full and for you to deal with us personally and receive the best of our expert advice. For a holiday quote, simply complete our enquiry form below or drop us an email. 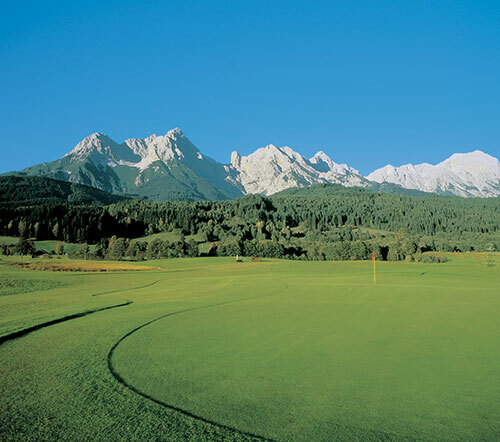 Thank you for your interest in Alpine Golf.